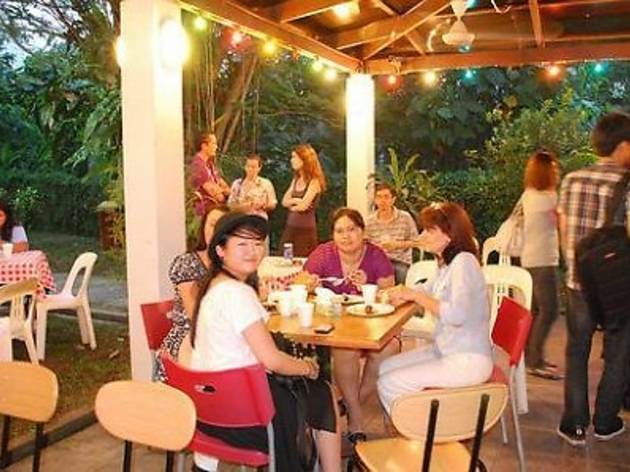 Alliance Française de Kuala Lumpur (AFKL) is holding a third edition of their barbecue evening featuring lots of delicious grilled meats, live acoustic music and back-to-back French film screenings. The Bric a Brac market will see vendors selling used items from books and magazines to furniture and household items. Interested vendors can e-mail to rent a booth for RM50.